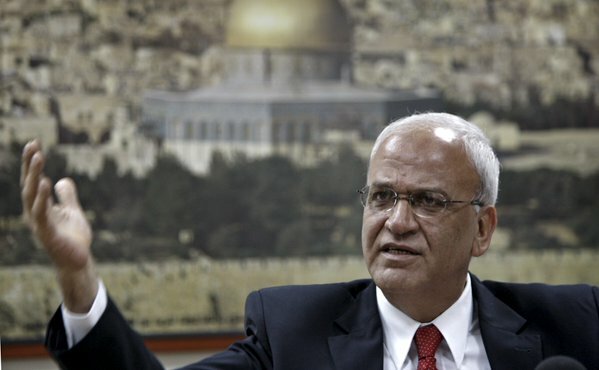 “As the birthplace of monotheistic religions and multiple civilizations, Palestine is and must remain an important home for religious tolerance and coexistence. 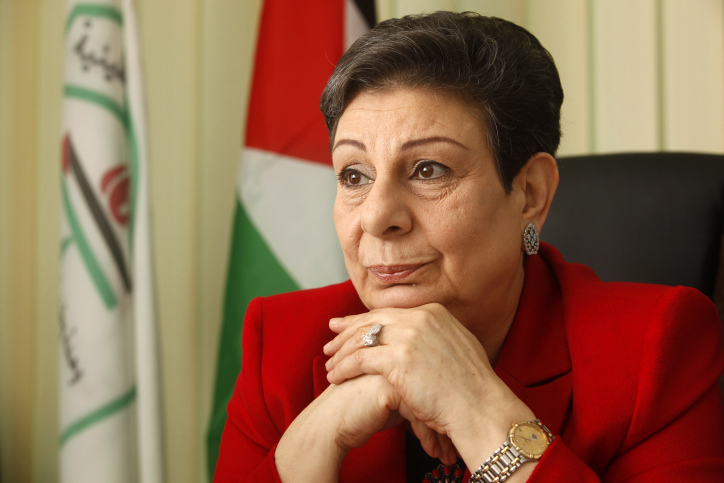 It has always sought to ensure cultural integration, inclusiveness and diversity within all components of Palestinian society. 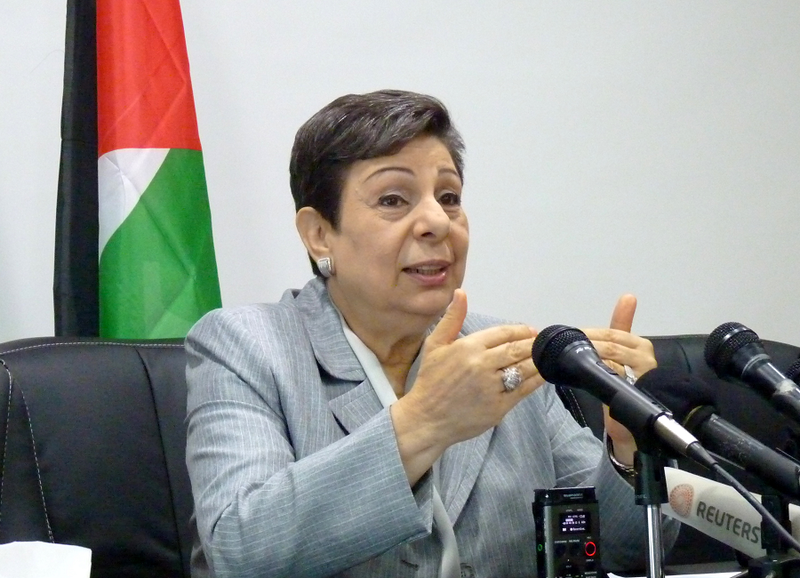 Dr. Ashrawi on Israel’s "Jewish nation-state bill"